Journalist Jamal Khashoggi, who went missing last week after entering the Saudi Arabian consulate in Istanbul, was wearing an Apple Watch linked to a mobile phone he left outside with his fiance when he entered the diplomatic compound, Turkish officials said Wednesday. 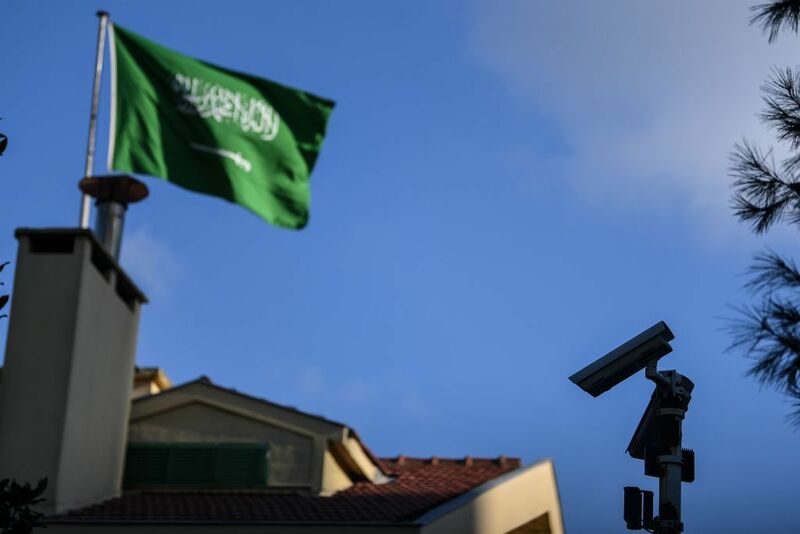 Security and intelligence agents in Turkey are now analyzing the watch, believing it may provide important clues as to Khashoggi’s whereabouts or what happened to him, Reuters reported. The device would potentially be able to provide investigators with data such as the journalist's heart rate and location. “We have determined that it was on him when he walked into the consulate,” a security official told the news agency. “Intelligence services, the prosecutor’s office and a technology team are working on this. Turkey does not have the watch so we are trying to do it through connected devices,” he said. Khashoggi, who was the former editor of Saudi newspaper Al Watan, fled the kingdom last year fearing for his safety amid a wide-scale crackdown on dissidents. He had become a frequent contributor to The Washington Post and continued to critique Saudi Arabia from the safety of the U.S., often raising concerns about the war in Yemen as well as diplomatic tensions with Qatar. Last week, he entered the Saudi consulate in Istanbul, where he had bought an apartment to share with his Turkish fiance, to obtain official divorce documents so he could re-marry. 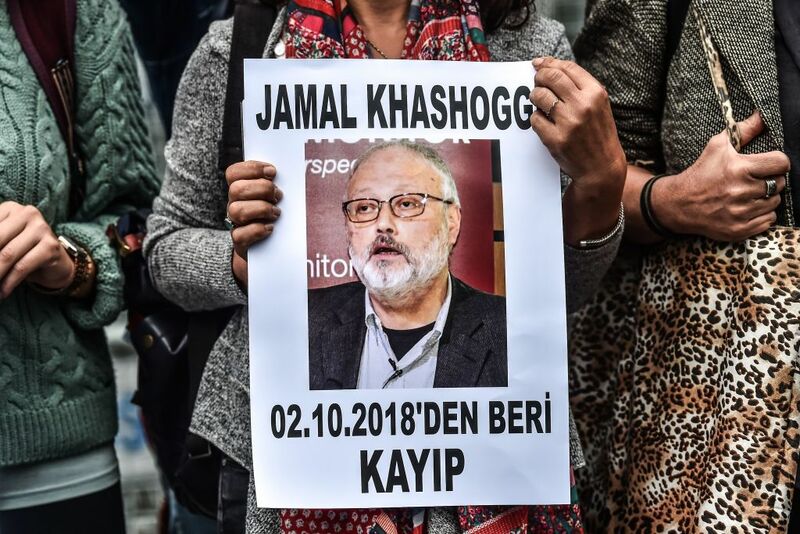 Khashoggi hasn’t been seen since, and Turkish officials have said they believe he was killed while inside. An unnamed U.S. official told The Post on Monday that Turkish investigators were under the impression that the journalist was not only killed in the consulate, but subsequently cut into pieces and flown out of the country in boxes. 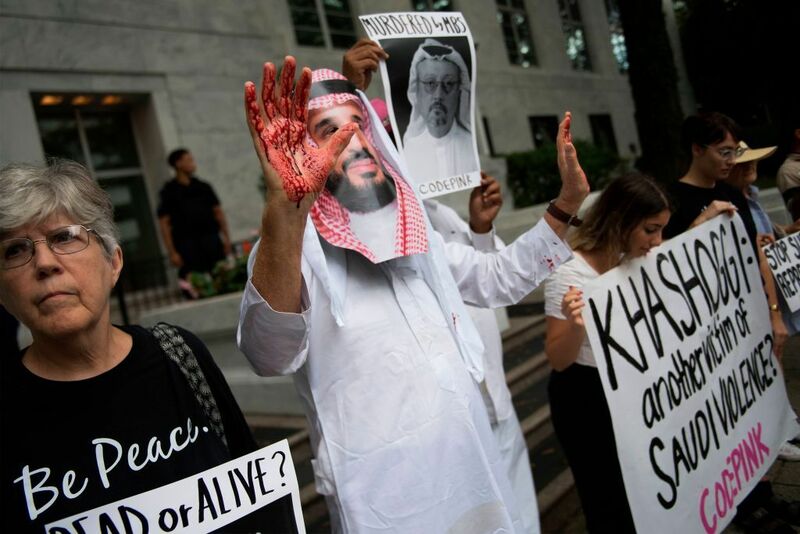 Saudi officials have strongly denied any connection to the journalist's disappearance, expressing concern for his safety as well. They say he stayed a brief time at the facility before departing. But Turkish officials have repeatedly confirmed that there is no evidence that he ever left, saying that security footage of the consulate's exit does not show him departing. Turkey’s President Recep Tayyip Erdogan has called on Riyadh to provide further evidence of its innocence, while President Donald Trump said on Wednesay that he wants to get to the bottom of what he sees as "a very serious situation." Turkish newspaper Sabah on Wednesday reported the names of an “assassin squad” of 15 Saudis who flew into Istanbul from Riyadh with diplomatic passports on a private jet the day of Khashoggi’s disappearance. They reportedly entered the consulate around the same time as the journalist and departed some time later, returning to Riyadh the same day. “It is a very mysterious situation. Diplomats that came in private jets, stay in Turkey for a few hours, and leave. It is also very easy for them to pass through security due to their diplomatic immunity,” a security source told Reuters. Despite the accusations, Saudi officials maintain the kingdom’s innocence in the disappearance. They have also said that they have sent a team to assist with the investigation.